Somali-British Poet Warsan Shire, 28, made it big last year, with her poetry being featured in Beyoncé’s 2016 feature length film Lemonade. 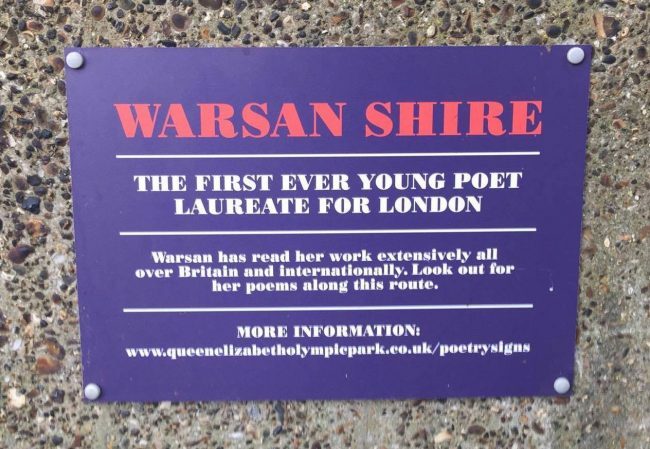 But before her rise, Warsan became London’s first ever Young Poet Laureate, and her poetry still spreads love and equality in the Olympic Park and surrounding areas. 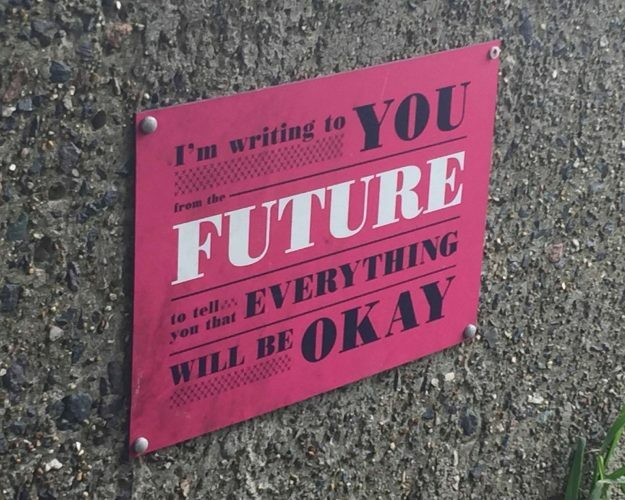 These motivational poetry signs can be enjoyed while walking along Leyton’s Drapers Field. 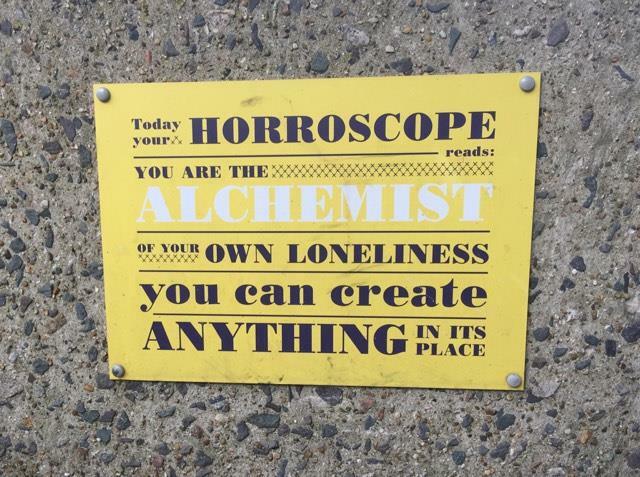 Some are easier to find than others! Warson’s poetry is short but powerful, depicting the struggles her own friends and family members have faced. Her work is usually quiet with a hidden rage underneath, as can be seen in Lemonade. 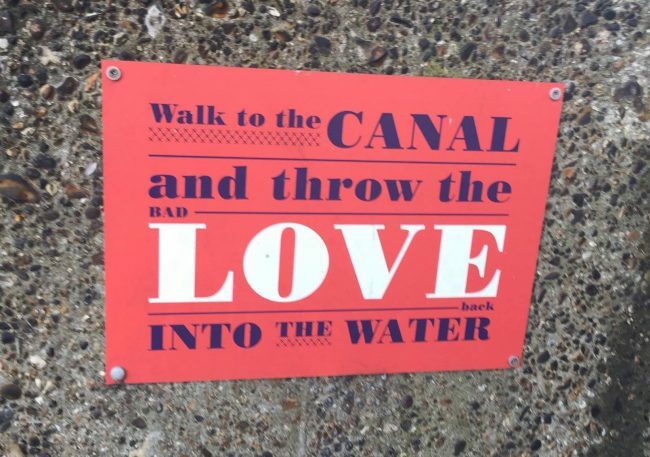 It promotes art and culture, and is known for giving a voice to those unheard. 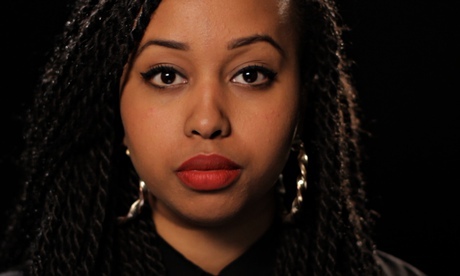 Warsan is a first-generation immigrant herself, being born in Kenya and raised in England. 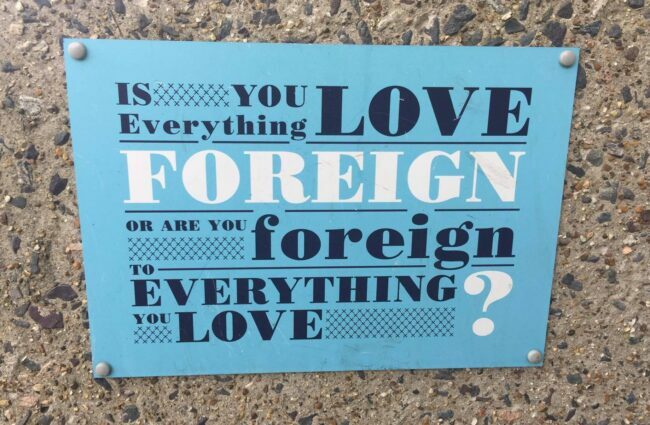 She often uses her poetry to connect with her family roots in Somalia. 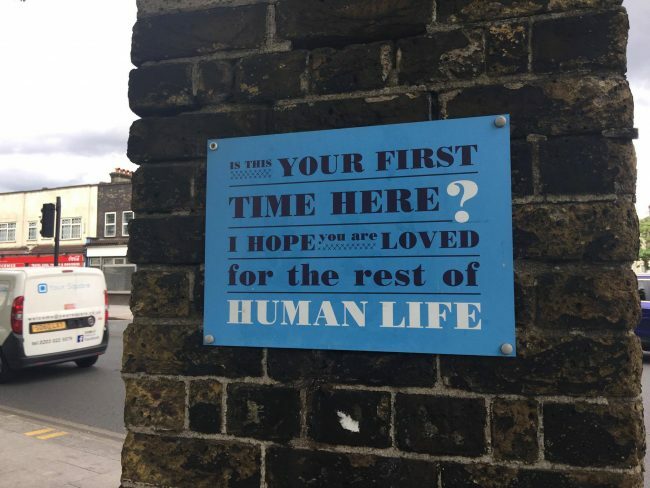 Warson has never been to Somalia, however, and explores this growing disconnect of identity, which many in the world can relate to, in her poetry. In fact, all of her work is based on her own experiences or those of someone she is close to. Warson’s poetry has been translated into Italian, Spanish, Portuguese, Swedish, Danish and Estonian. She currently serves as poetry editor for SPOOK magazine and teaches poetry workshops worldwide, as well as working on her full-length poetry collection. 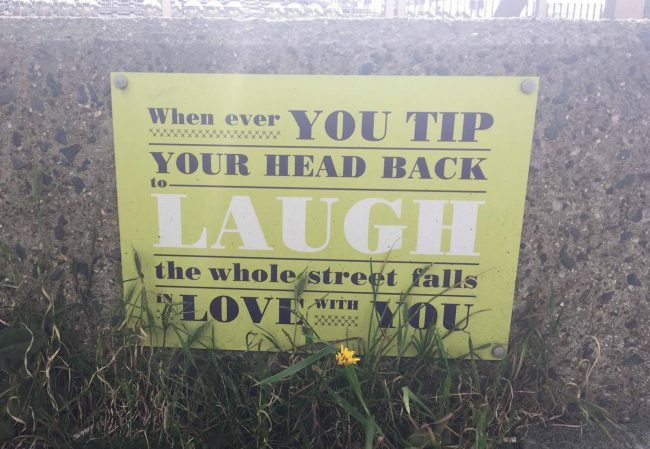 Despite her growing popularity and now residing in Los Angeles, it’s great that her poetry continues to spread love on the streets of East London. Read more of Warsan’s poetry online here.